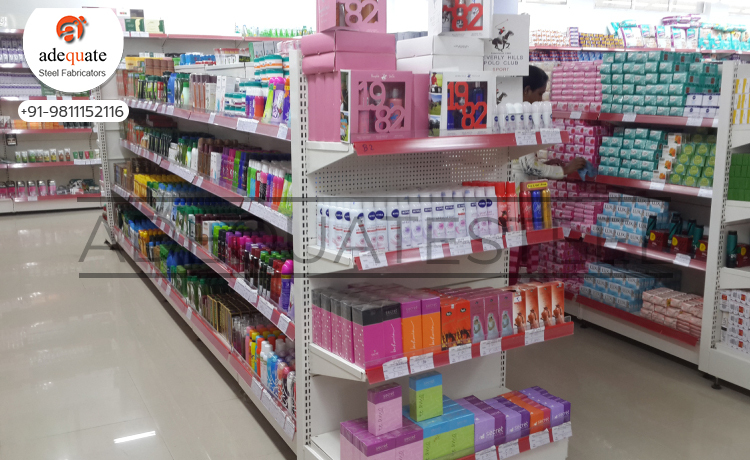 The quality Cosmetic Racks offered by us are used to display cosmetics in retail stores and other commercial areas. These cosmetic racks are manufactured using quality raw material and have an elegant design. Our product is an amalgamation of ample space and eye-catching design.